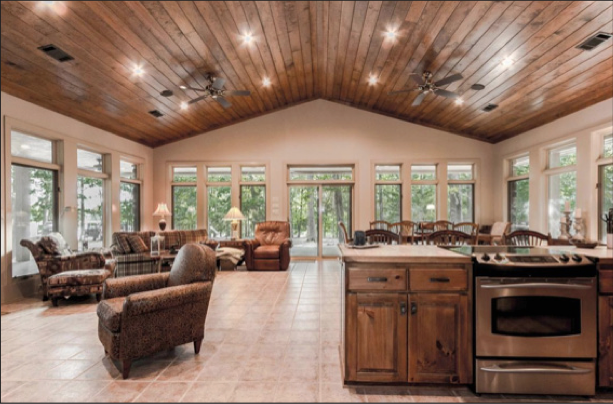 Cedar Lakes is one of Arkansas’s premier, country estates offering gorgeous timbered and green pasture vistas overlooking four (4) lakes and one (1) stocked pond. 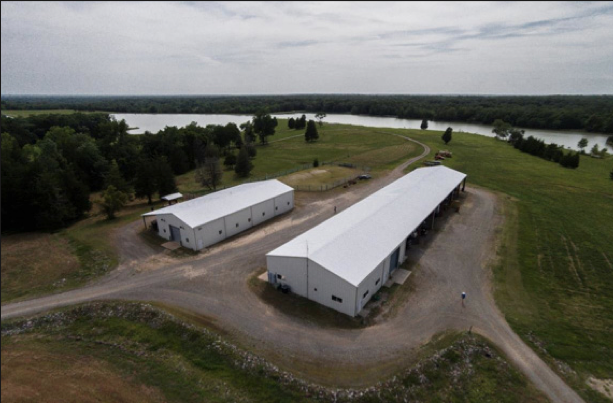 The land consists of 1,379 (+/-) contiguous acres and is located in southwest Clark County, Arkansas near the community of Okolona. 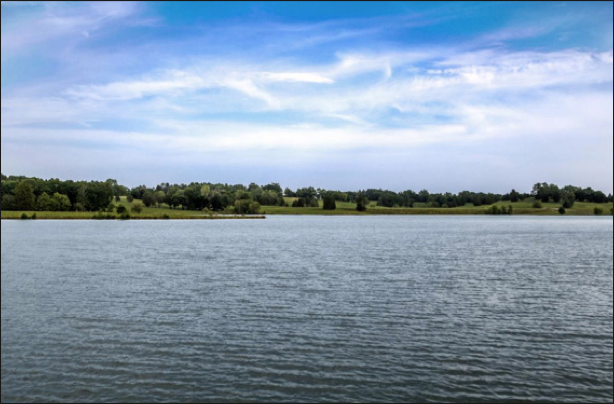 The lakes cover approximately 100 (+/-) acres offering world-class fishing, swimming, and all types of recreational water sports. 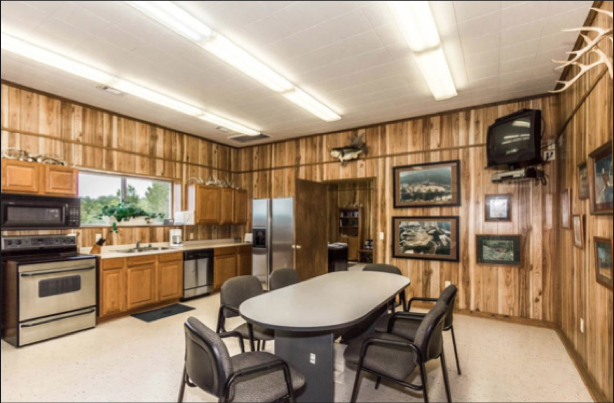 The property has an abundant population of deer and turkey offering excellent hunting opportunities. 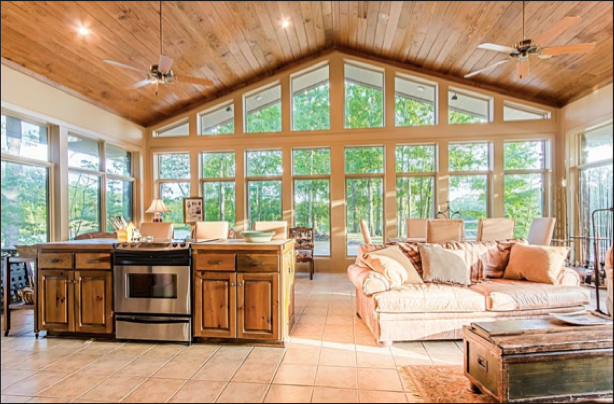 Equestrian enthusiasts will find this property to be ideal for stabling horses and endless riding opportunities. 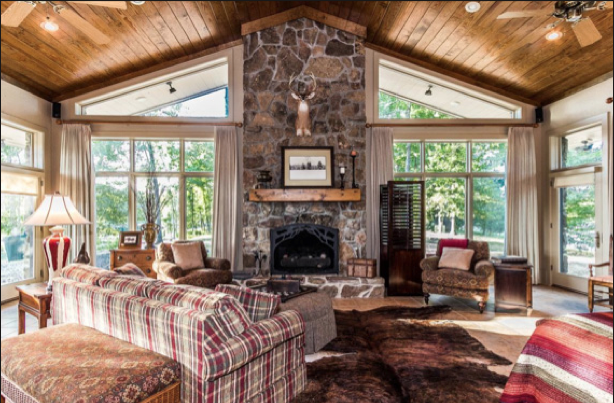 The property is secluded and quiet with beautiful, maintained pastures and woodlands. 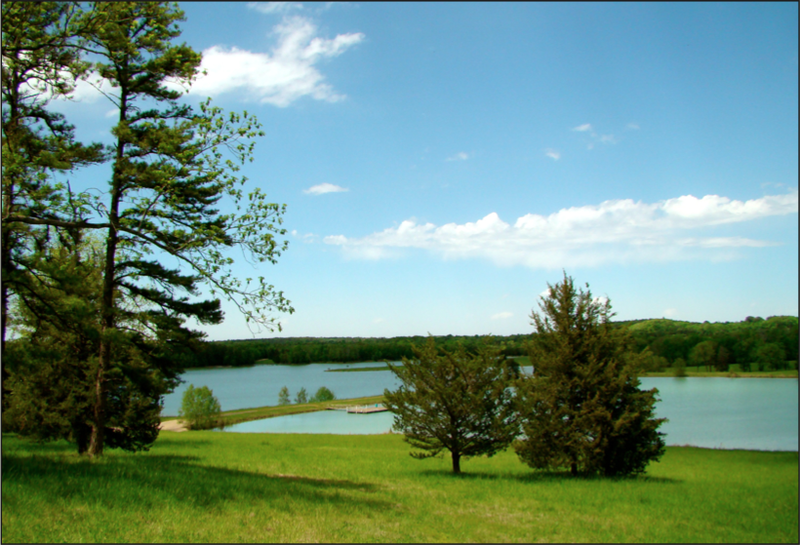 There are over nine (9) miles of private, grass-bordered, gravel roads that meander through the property. The Antonine River defines the western boundary of the property. the water. 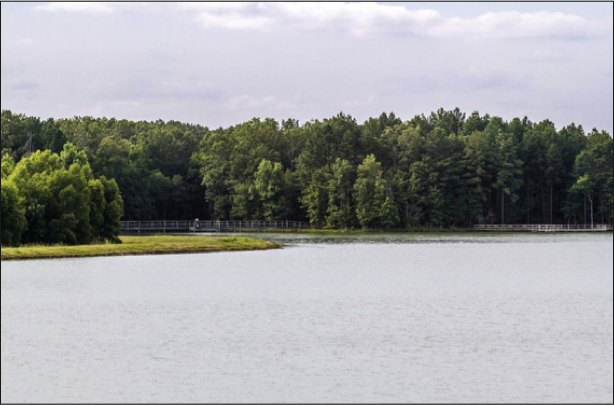 The lake banks near the docks are protected by concrete retaining walls. 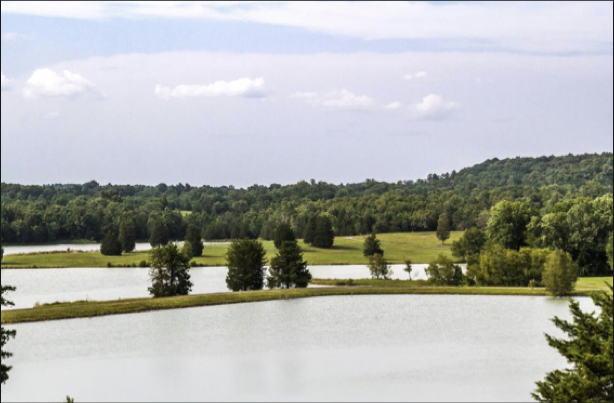 Hardened spillways are installed to drain excess rainfall and to keep the lake levels stable. 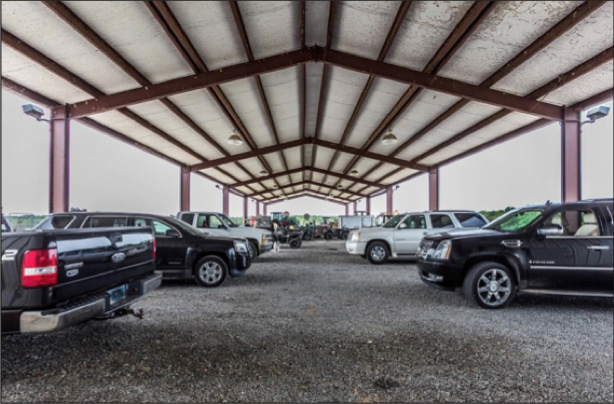 The physical structures on the property are impressive and compliment the land. 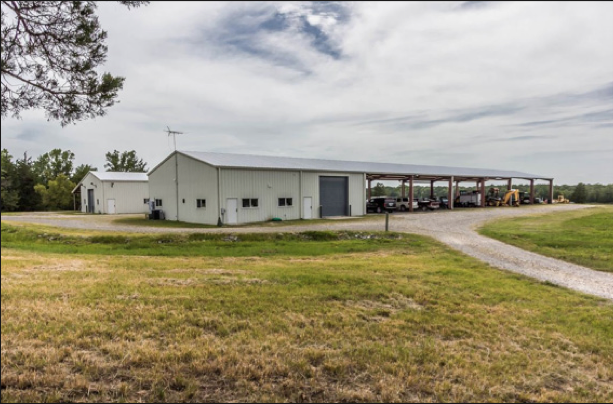 There are three (3) houses, a large insulated shop with attached equipment shed, and a metal insulated horse barn with a metal pole-working pen nearby. 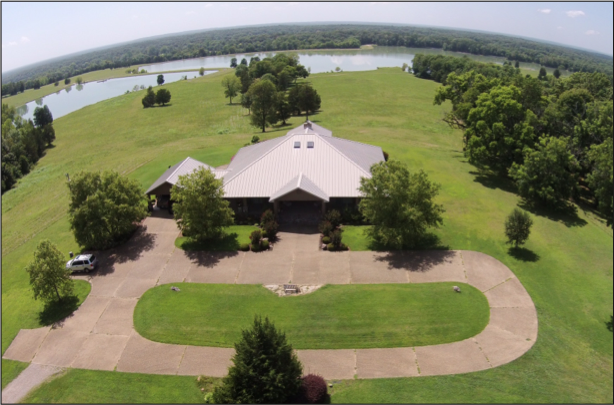 This unique and beautiful, four-season property is exclusively offered for sale by Lile Real Estate, Inc. for $4,100,000.00. 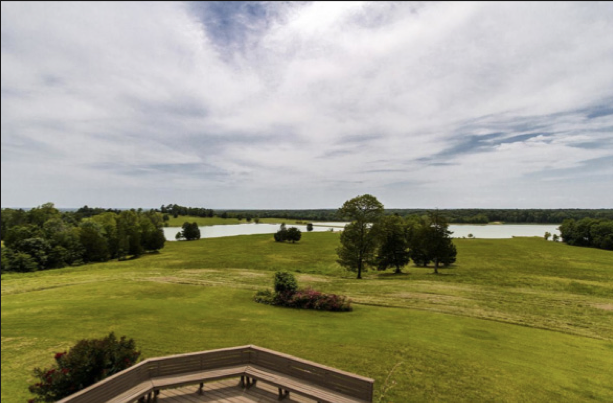 Any questions concerning this offering or to schedule a property tour should be directed to Nathan Gregory (mb: 870-731-4344) or Gar Lile (mb: 501-920-7015 | hq: 501-374-3411) of Lile Real Estate, Inc.